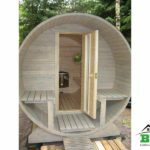 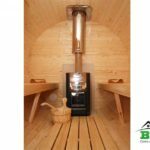 The Scandinavians have known for centuries that saunas are a key ingredient to long life and good health and overall well being. 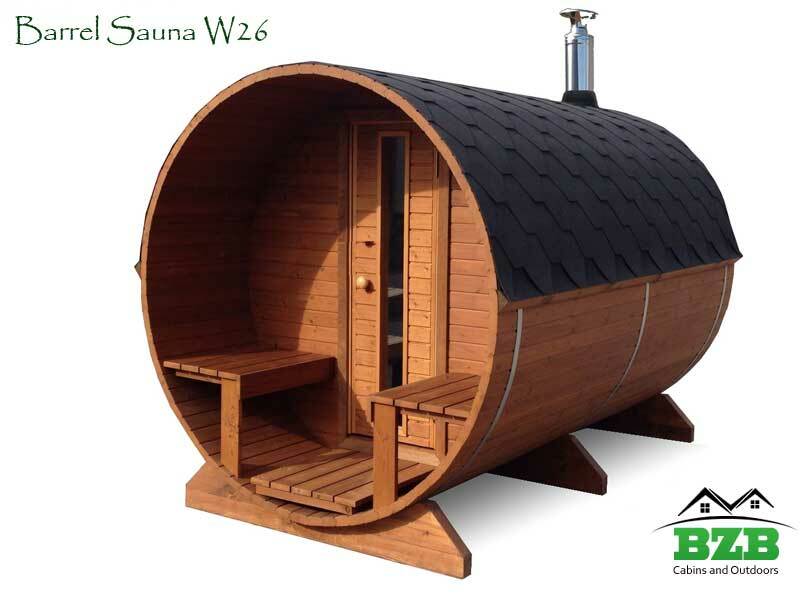 Saunas have been proven to help us relax and increase oxygen flow in our blood, and refresh and renew our complexions. 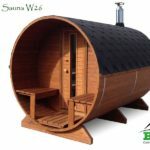 Now you can get all these benefits without rushing to the gym or paying big bucks at a pricey spa, with our Barrel Sauna W29 Kit. 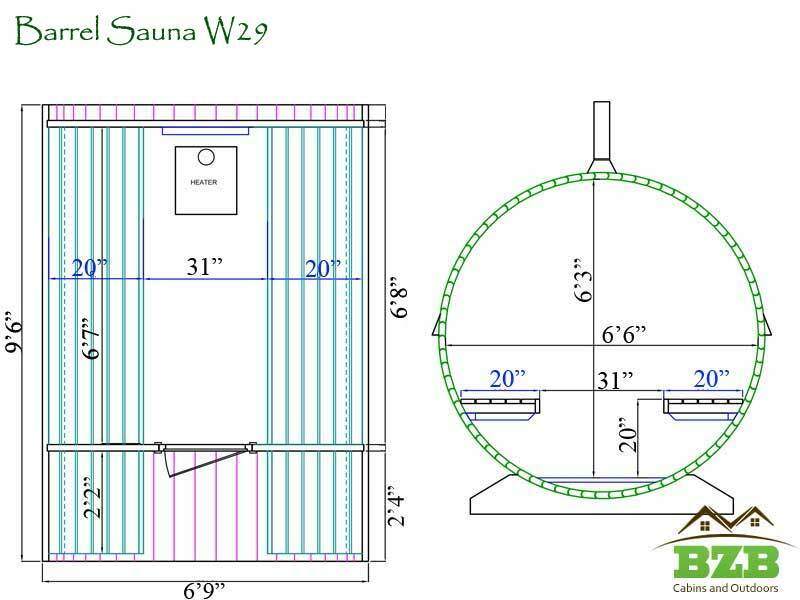 The easy-to-assemble kit comes with everything you need to get your sauna up and running in no time. 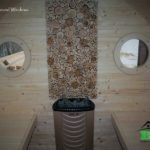 The steam room is 6’5” x 6’7”, and the 2 benches are 6’5”, which gives you and a friend for a plenty of room to stretch out and relax. 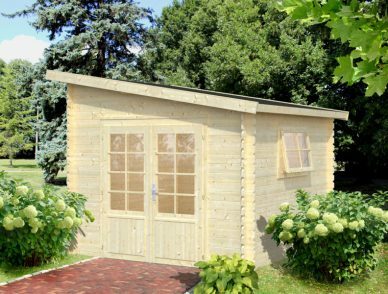 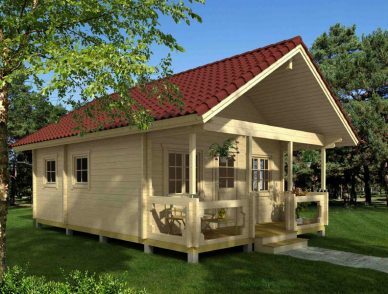 The outside dimensions are 9’6” long x 6’7” wide x 7’1” high, and the wood exterior makes it an attractive addition to any property. 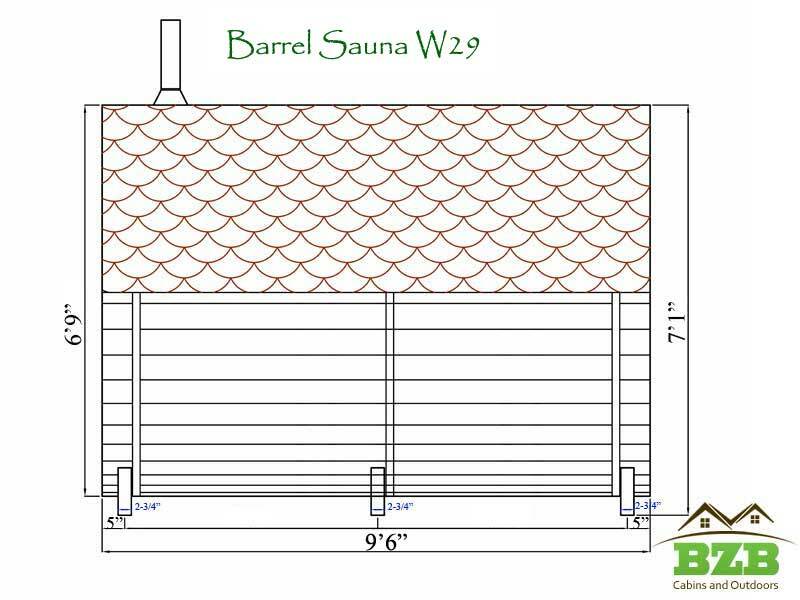 And if you order your Barrel Sauna Kit W29 today, we will send you – FREE! 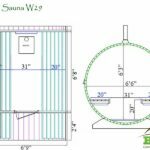 — an upgrade to a wood door, which completes the sauna’s overall, rustic look. 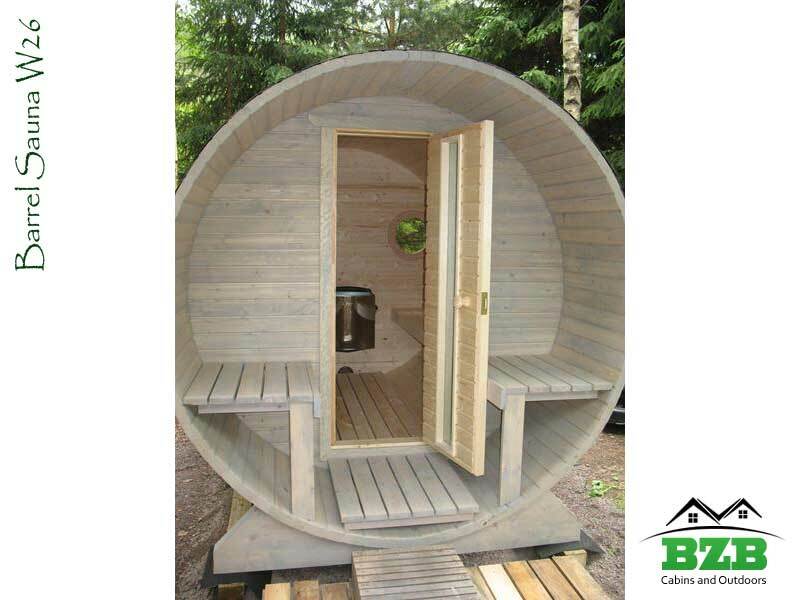 The porch measures 2’4” and has two seats, so you and a friend can take a quick pause from the nourishing steam. 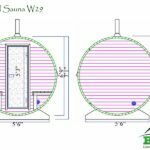 In addition, you could add windows to your order; choose round windows or square – just let us know when you place your order what style you prefer. 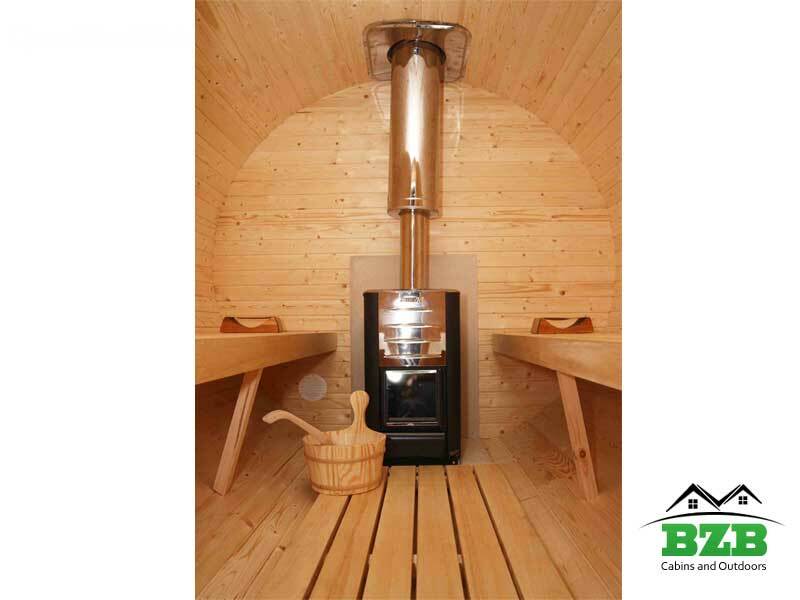 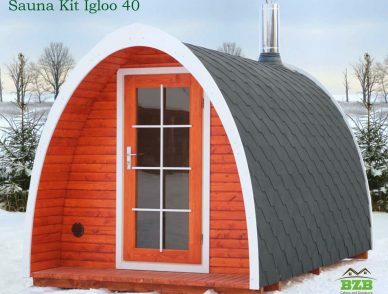 The sauna’s Harvia 3 heater kit is wood burning, and comes with a Schiedeli chimney. 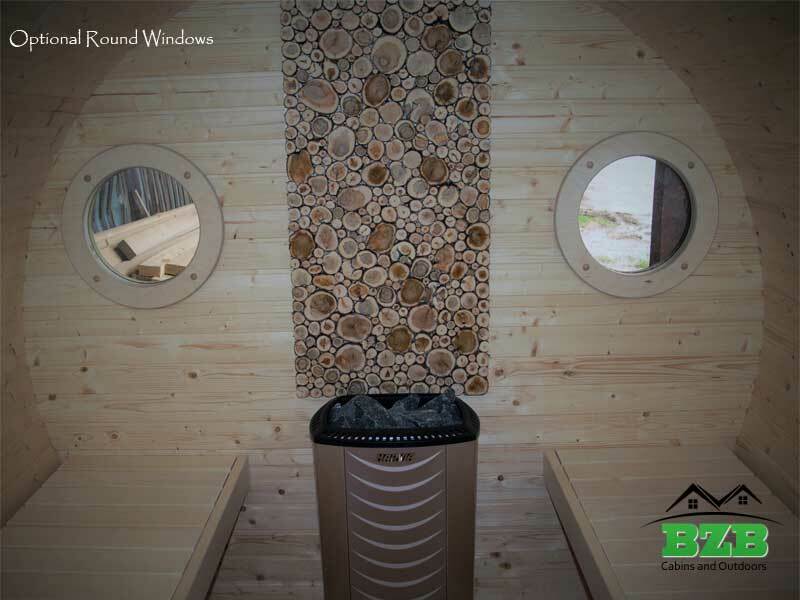 And because the sauna comes unfinished, you get to decide on the perfect stain or varnish for its exterior. 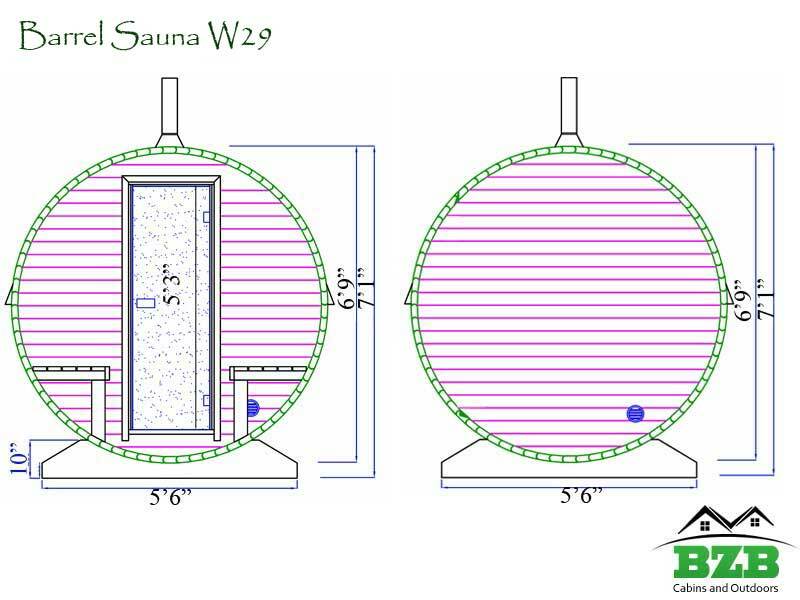 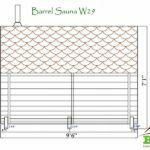 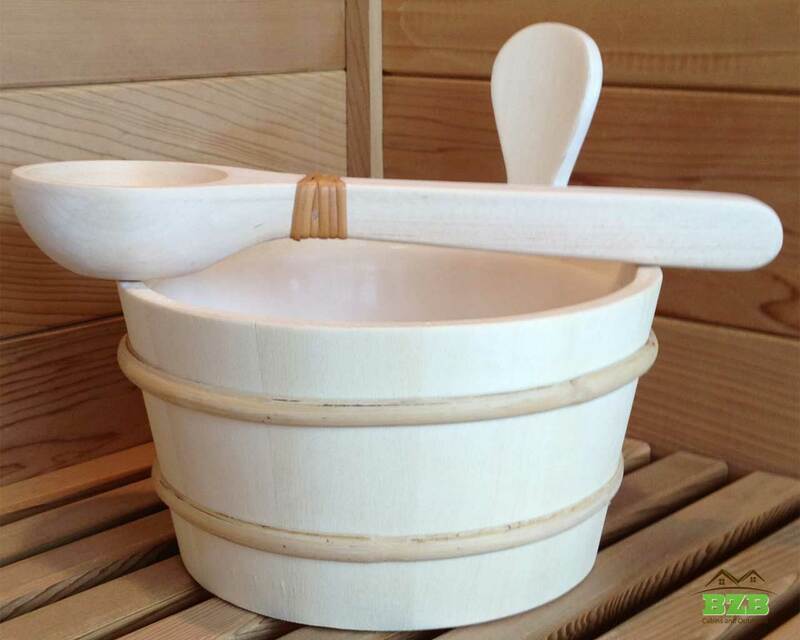 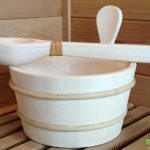 Order your Barrel Sauna W29 Kit today…and start enjoying the benefits of a warm, rejuvenating steam!